JAN VAPAAVUORI (NCP), the Mayor of Helsinki, has expressed his bewilderment with the desire to pit urban and rural policy-making against one another in Finland. “No one in the cities has been bouncing off the walls in protest because the country has been active in the field of coastal and rural policy. Now that we’re talking about cities seriously for the first time, it’s confusing how people want to stigmatise it,” he commented on Friday. Major Finnish cities have expressed their hope that the next government – unlike its predecessors, which have effectively ignored urban policy in their government programmes – will adopt a modern approach to urban policy-making in Finland. Vapaavuori on Friday told that urban policy is first and foremost about taking into consideration the characteristics that distinguish cities clearly from the rest of the country. 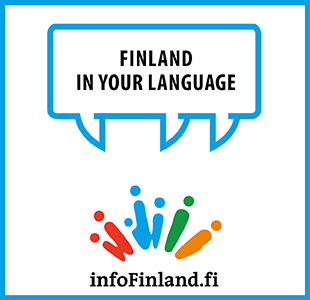 Cities 21 (C21), a network of the largest cities in Finland, has stated that its members should be able to discuss various projects with the central administration as partners. One example of such partnerships are the agreements between municipalities and the central administration on construction, transport and land use, according to Vapaavuori. Under the agreements, the central administration has committed to supporting transport projects in exchange for promises from municipalities to increase zoning for residential development. Vapaavuori added that outside the scope of such partnerships, the central administration should assume a secondary role in urban policy-making. This, he confirmed, was the reason for his resolute opposition to the social, health care and regional government reform devised by the government of Prime Minister Juha Sipilä (Centre).